Explore Skin Republic Foot Care Masks. 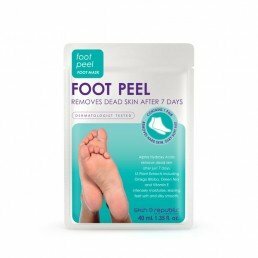 From foot peels to foot repair masks. 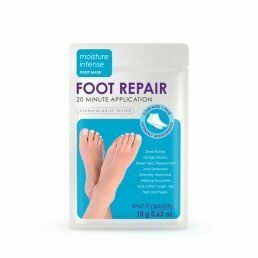 Our foot care masks help to take care of your skin concerns.